With super fast USB 3.0, you can take advantage of quick data transfers. 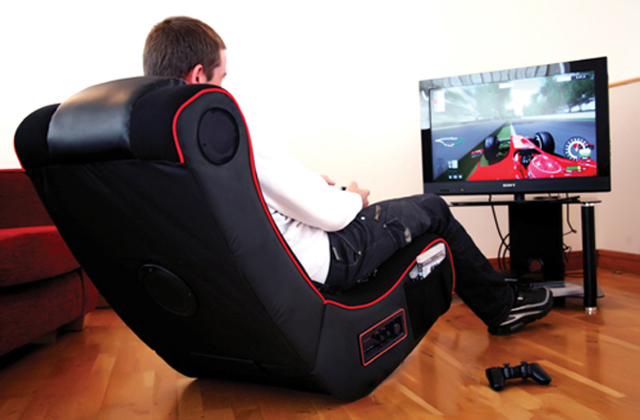 Plus, there's no need to install any software; the drive comes ready for use out-of-the-box. It is not compatible with MacOS. The Seagate hard drive is a compact, fast, and stylish device. Being available in various memory capacities, this model is a good choice for those who value their time and want to guard their personal and media data. This HDD comes with the WD SmartWare Pro that allows you to store data in the cloud and on the hard drive easily. Plus, it has a free trial so that you could test it. The supplied USB cable could be longer. 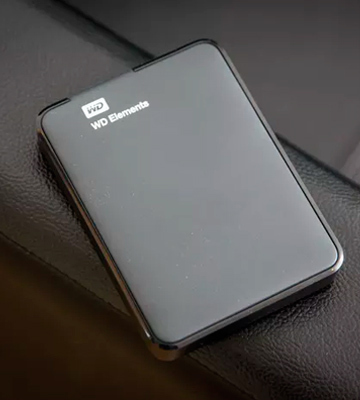 The Western Digital Elements is a trustworthy device that can copy and store all the information from your PC safely starting with photos from your trip to your business documents. Capacious and impact-resistant, this HDD gives you the quality you are paying for. The material used for making the case of this external HDD is a matt plastic. The manufacturer also provided users with a large spectrum of capacity options. This multifunctional external HDD is rather heavy and thick. The Toshiba Basics Portable Canvio is a typical representative of modern HDDs, which serves the purpose of storing your high-resolution photos and videos perfectly and provides an instantaneous access to them. The very low-noise operation and high performance add even more value to this product. The Seagate PlusSlim features a proprietary Seagate Mobile App that enables copying data from the connected mobile devices. 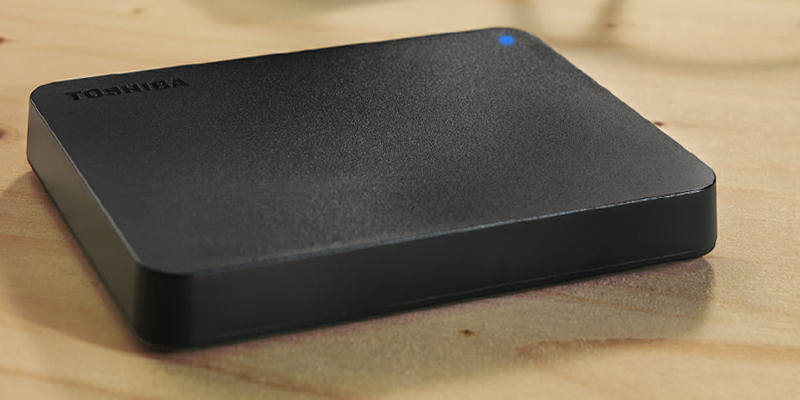 The 200GB OneDrive Cloud is another beneficial feature of this external hard disk by Seagate. 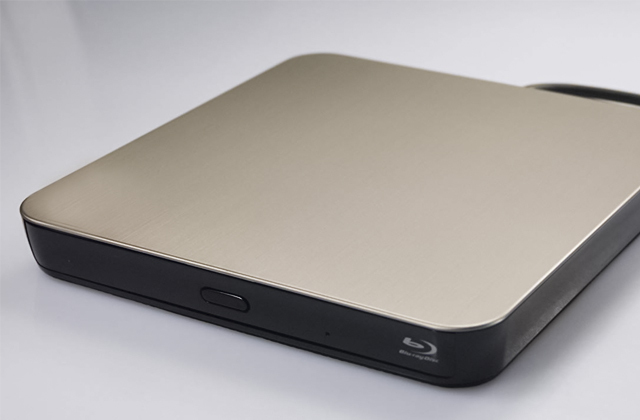 Despite the durability of the whole design, the upper case side of the Seagate Plus Slim model is easy to scratch. It is no wonder that this external HDD is nearly the most popular device of its class as it provides a reliable data storage that is always at hand. 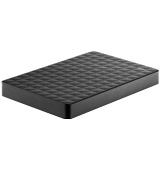 Moreover, the exterior of this Seagate HDD will hardly leave anyone indifferent. 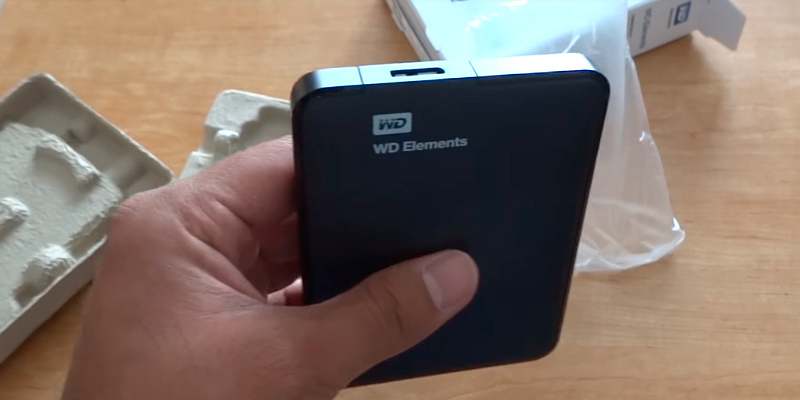 This compact mobile HDD offers a 5 TB capacity, which is arguably the biggest for its class. The high storage capacity is complemented with high data exchange performance. The hard disk drive handles large amounts of data too slowly. The M3 Portable hard disk drive series is notable for its high performance, large capacities and reliability. 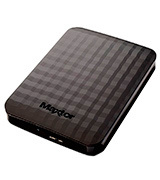 Buying this external HDD model is a very good investment in a durable and reliable portable storage product. Seagate is a well-known company producing innovative and reliable data storage devices for over 40 years. Today the company offers a wide range of products, making it easy for buyers to find items to meet any needs. The Expansion External Hard Drive is one of their best hard drives, which is capable of holding up to 2 terabytes of files and documents and providing super-fast transfer speed. 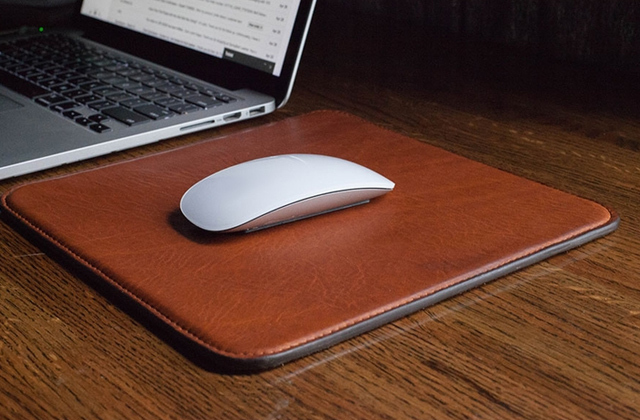 It has a slim, sharp design and it easily fits in a pocket so carrying it isn't going to bring any discomfort. The drive is also simple to use. 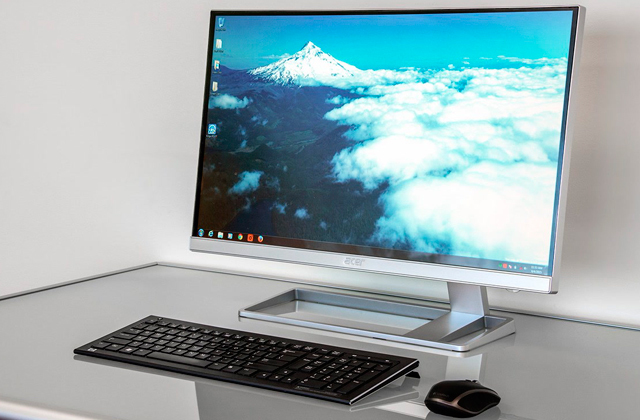 Once you connect it to your PC, it will be recognized by the Windows system the same moment and you will be able to transfer your files by dragging and dropping them on the screen. For those looking for external hard drives with smaller or bigger capacities, Seagate offers to choose from 1TB and 4TB versions. Like we've mentioned above, this drive stands out from a lot of other storage hard drives by its rugged, slim, and funky design. 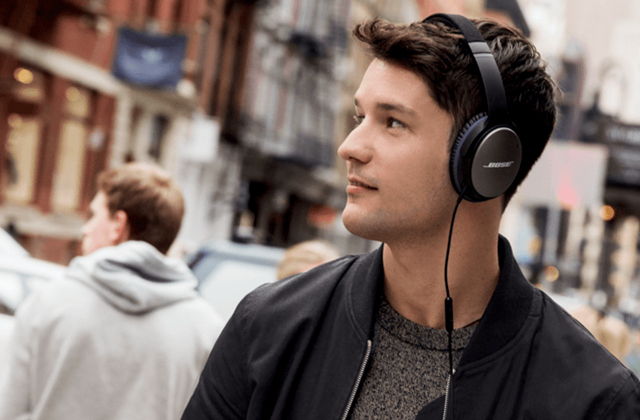 If you value comfort and you're haunting for gadgets that smartly combine performance with newfangled trends, this is your best choice. Besides, this drive is extremely lightweight. Weighing 0.37 lb, it won't take up more room in your pocket than a wallet or a stack of credit cards, and you'll find it tempting to carry it along with you. If you're leading an active lifestyle and often find yourself at the mercy of the weather, you should also like the fact that this drive comes supplied with a handy carrying case. With this Expansion External Hard Drive, you will not need to trade capacity for speed as it has them both. On top of 2 terabytes of storage space, the drive boasts a speedy USB interface with USB 2.0 and USB 3.0 ports reaching up to 5Gbps of throughput. This is convenient if you have compatible devices and you've got plenty of files to transfer. 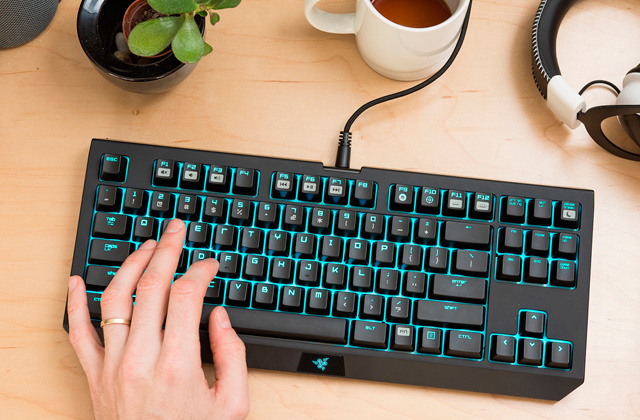 Connecting the drive to a computer is also straightforward and quick. No software installation is needed. Once you plug it in, it will show up and work just like any other external device. The drive is compatible with an array of devices based on Windows 7 and above. The advantage to buying storage hard drives from Seagate is that the company provides its users with a free Seagate Dashboard software allowing them to back up and restore (if need be) digital files they've ever transferred between the drive and their computer. To do so, a user may either adjust drive settings so that the software performs backups automatically or backup files manually when he needs so. 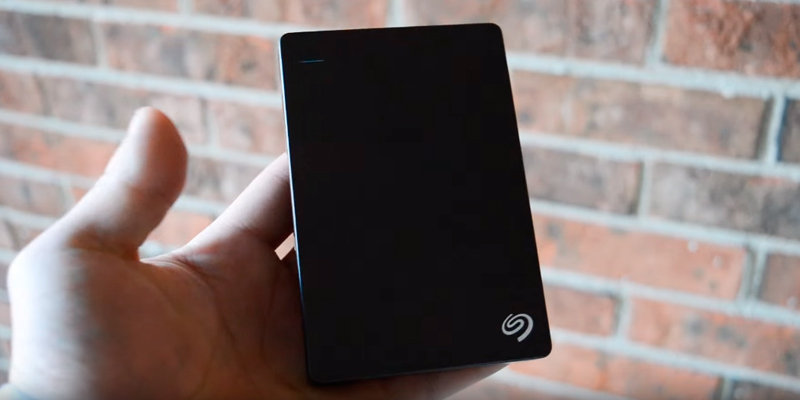 Considering all the advantages Seagate offers its users, we'd definitely recommend customers using Windows computers to consider buying this external storage hard drive. Compact, reliable, and speedy as it is, it will provide quick access to the files you need anywhere you go. 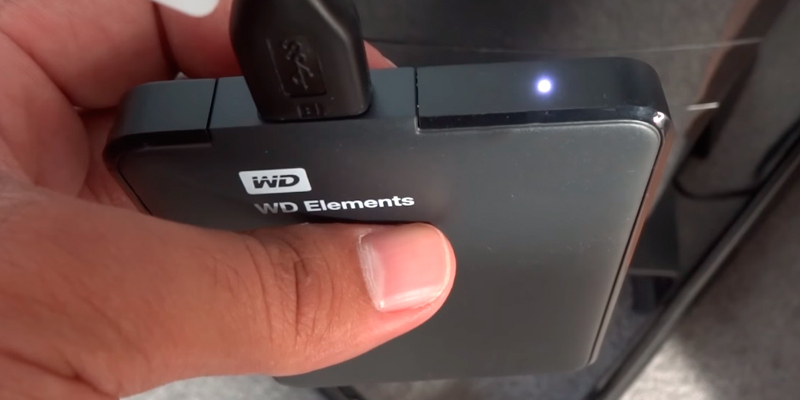 The WD Element can rightly be called one of the most reliable external hard drives on the market. 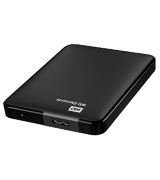 It is quite compact for the model with a storage space of 2 TB and fairly affordable for the HDD of its range. Plus, the manufacturer offers you more and less capacious models (1TB / 1.5 TB / 2 TB / 3 TB / 4 TB / 500 GB / 750 GB) so that you could get the one that meets your individual needs. As with any other portable hard drive, this one is powered via a USB cable. You can either use USB 3.0 or 2.0, but as you know, data transfer is faster with the former: it is 100 Mb/s with USB 3.0 and about 38 Mb/s with USB 2.0. Speaking in terms of time, to burn a 1GB video file on your WD, you will need to wait for either 10 or 40 seconds with USB 3.0 or 2.0 respectively. The Element HDD is compatible with most OSs: Windows 7 and higher, Mac, and Linux. 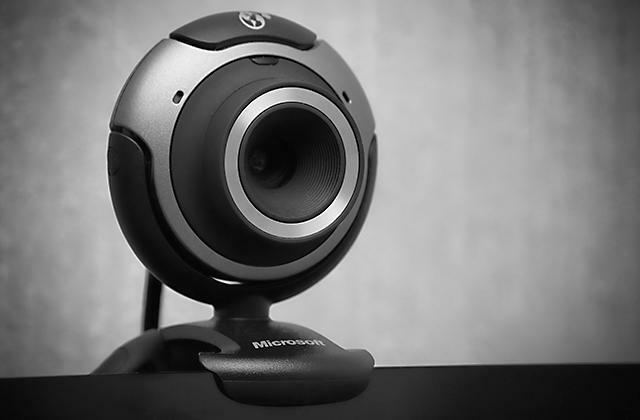 For Windows users, it is ready to use right from the box, just plug it into your PC and you are ready to go. The external hard drive is NTFS pre-formatted for Windows. If you reformat your hard drive in FAT-32, for example, it will work on any system. Gamers can also benefit from this model since this WD hard drive can easily expand storage on Xbox One, PS4, and other gaming consoles. A great opportunity to have all the important data at hand 24/7. As we have mentioned before, this model is user-friendly and it starts working right after you plug it in. It’s like using a flash drive, though no flash drive will give you so much storage space at this price. But there is more! The Element hard drive comes with the free trial version of the WD SmartWare Pro. It allows you to back up your data in Dropbox thus expanding your data storage options greatly. The installation app is on the HDD, you just need to run it on your PC and follow several simple instructions. However, don’t forget to save it elsewhere before formatting the hard drive. Being made of high-quality materials, the WD Element pleases its user with a very durable construction. It is wear-proof and can withstand accidental drops and hits, thus protecting the hard drive and all your data reliably. As you know the specialised data storage devices have entered modern life for the long haul for they allow us storing important data such as e-documents, photos, etc. and share the data with friends and colleagues. But what are we to do in case the data volumes are large and we need the data to be always at our disposal? 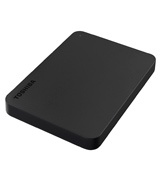 In that case, we can resort to the Toshiba Canvio Basics external HDD, which offers a large capacity in a compact case. With that, the first aspect that drew our attention is the ergonomic design and awesome case materials of the Canvio external HDD. 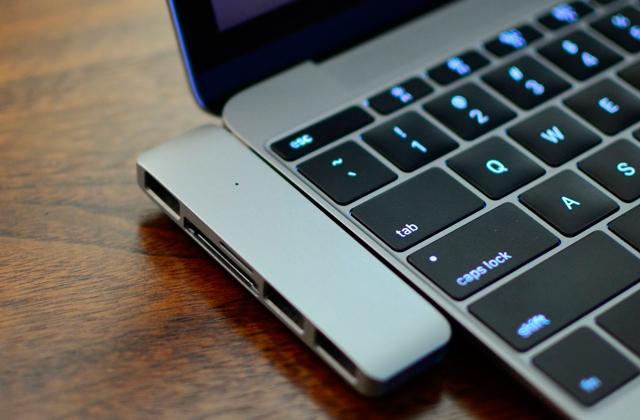 The manufacturer decided to use a scratch-resistant and shock-absorbing matte plastic for the drive casing and to equip the bottom side of the drive with rubber feet that prevent the drive slipping even on an inclined surface. The data transfer on this external HDD is carried out via the USB 3.0 cabled interface, which offers enough throughput for a fast data transfer. 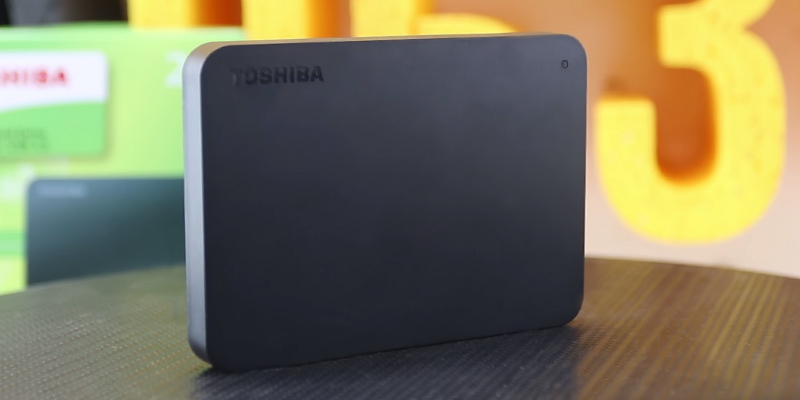 Buying the Toshiba Canvio Basics external hard disk drive you get an access to a nice portable data storage, which is capable of not only storing your files but of doing this in a very secure and convenient way. The first hard disk drive ever was introduced by IBM back in 1956. It looked like a big cabinet with the height of almost 2 meters and 1-tonne weight. The spindle of this proto-HDD had 50 plates sitting on with 61 cm of size each. All the plates were covered with a paint containing a ferromagnetic material. The spindle rotation speed amounted to 1200 rotations per minute and the total storage capacity amounted to almost 5 MB, which was enormous at that time. By that time only large corporations could afford to acquire such device because of the high HDD price. Today the storage capacity offered by this super bulky HDD will only put a smile on your face but then it was a huge technological advancement. One such monster of an HDD could store as much data as 62,500 key-punched cards while offering an instantaneous access to the data. To keep your portable digital devices up and running when away from power sockets, we suggest you use a power bank! If you are an adherent of simple and typical portable storage solutions you will find Seagate Backup Plus Slim 1TB USB 3.0 a suitable model, to which internals and operation we have no claims and which functionality will not leave you disappointed. 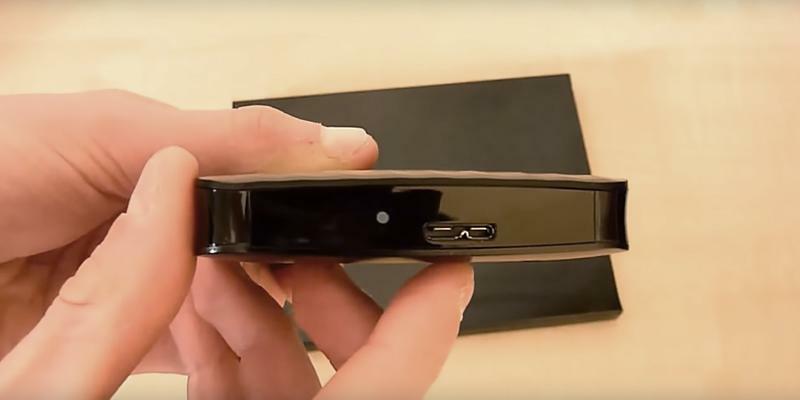 This portable HDD quickly connects to a PC using the USB 2.0 and 3.0 ports or Thunderbolt port. 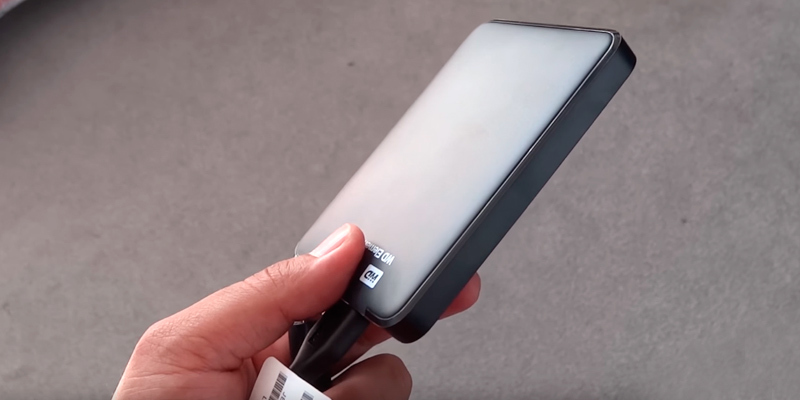 It is important to notice that the latter interface connection requires the adapter, which makes Seagate Backup external HDD thicker and bulkier, thus making it a desktop HDD-sized device. Speaking about the look of Plus Slim, we would define its design as classic with no excessive elements: the top cover of the HDD is made of polished aluminium while the rest is plastic, the rectangular shape copies that of the most similar devices. However, this somewhat restrained design does not prevent you from using some advanced features, which include, for this model, the feature of saving your photos from the Facebook and Flicker. To recapitulate the HDD casing review we consider it one of the slimmest models on the market. And what is very important, the small size is not a trade for the case robustness and build quality. As the case of Seagate Plus Slim external HDD does not show any backlash and gaps and does not creak even when pushed on with fingers. 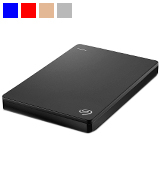 Grounding on our experience we can recommend this Seagate portable HDD model without any doubts. The proprietary software application for a better user experience with this compact Backup Plus Slim External Hard Drive is included. After you’ve installed the application you need to reboot your PC. Using the application you need to register your hard disk drive with the manufacturer online system to obtain the link to the page for creating a personal account that will grant you an access to the Seagate cloud storage. After following all the instructions provided by the manufacturer and registering your product you will get a 200 GB of storage in the cloud. You will be free to use the cloud storage service for 24 months, which is by no means a short period for a free cloud service. However, it is the integration with your HDD that Seagate puts emphasis on and not the cloud storage volume. A wireless charger will help you get rid of excessive wires. Notwithstanding the Internet common use, many of us encounter the problem of big data volume transfer from one digital device to another with no Internet connection available. This is what external hard disk drives were designed for. 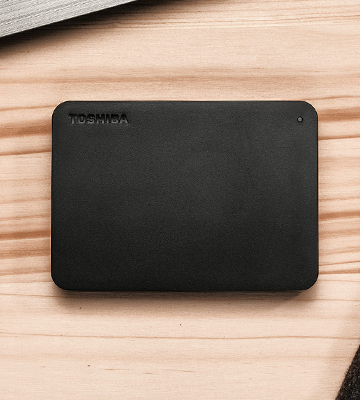 Meet the M3 Portable 1TB, which was designed and manufactured to meet personal demands of a modern user. 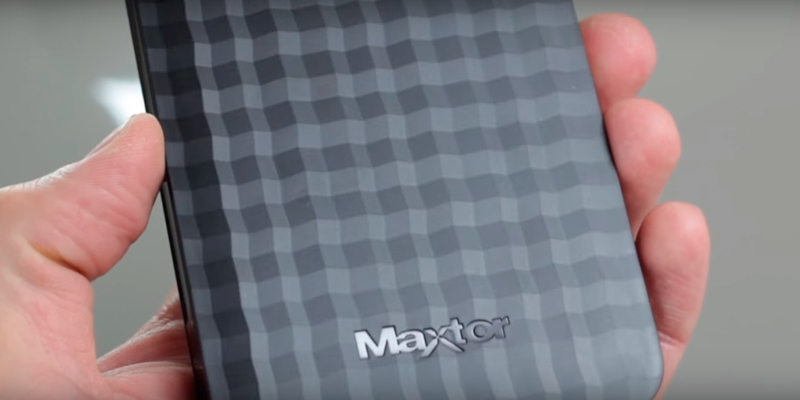 The fact that the drives of this series are covered with the 3-year manufacturer warranty speaks for the Maxtor confidence about the quality of the product build. 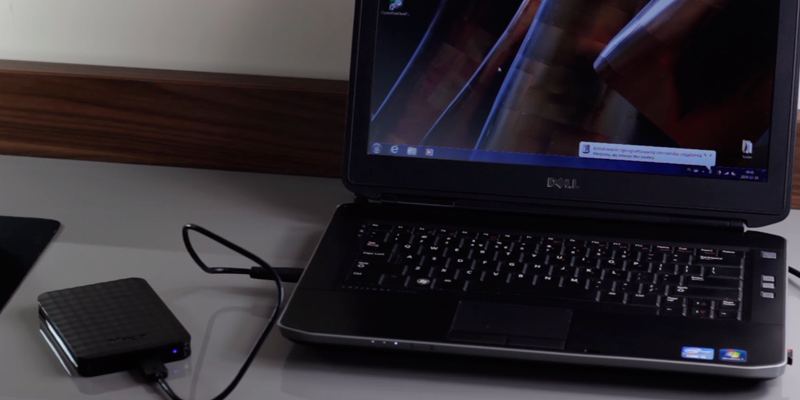 All you need to do to gain access to the data on the drive is to connect it to your PC or notebook using the bundled USB cable. The valuable feature this external HDD offers is an auto data back using the proprietary AutoBackup application. 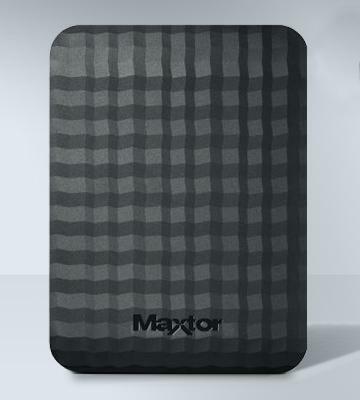 On the hardware side, the convenience of the external HDD use is ensured by its stylish and sturdy black matte case. 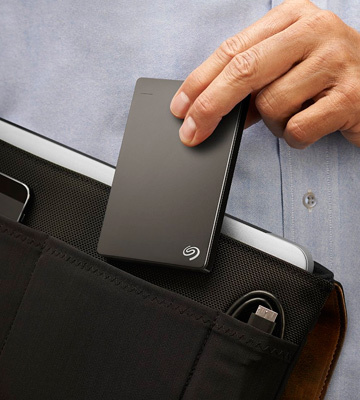 Using this portable hard drive by the Seagate company is rather comfortable owing to its compactness: you will be able to carry the drive about easily putting it in a small bag or even a jacket pocket. Backblaze, a large American company, which has been operating in the area of data back for 5 years already carries out a statistic research on determining the average lifetime of an HDD. As of today, the company claims that it has no precise figures as 74% share of the HDDs purchased are still operating with no faults and only the 26% of the whole number failed. That is why it is hard to define an average life span of an HDD though there is some relevant data. 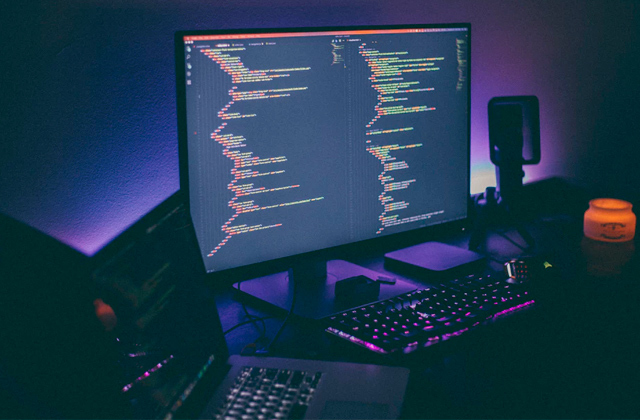 According to the statistical data array gathered, the occurrence of all the HDDs malfunctions fall within three periods calculated from the devices operation start. Within the first period, which lasts for 1.5 years from the first day of HDDs use each ear there is a 5.1% share of failed hard disk drives. For the next one and a half years of operation the share of the drives failed lowers to 1.4% of the total amount. And after the three years of operation, the statistics reports 11.8% of the drives to fail each year. In other words, for the first 18 months of use, it is approximately 92% of all HDDs that maintain their operability while almost all these operable hard disk drives (90%) will retain their operability for the three years. To improve your listening experience, all you need to do is to choose the pair of earbuds! 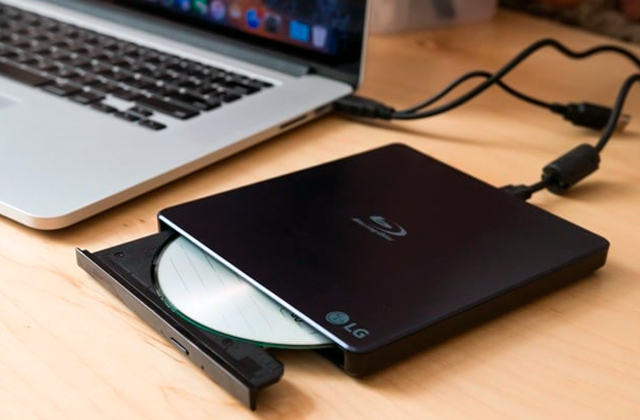 External hard disk drives serve as portable data storage. With that said, the devices provide users with additional disk space. 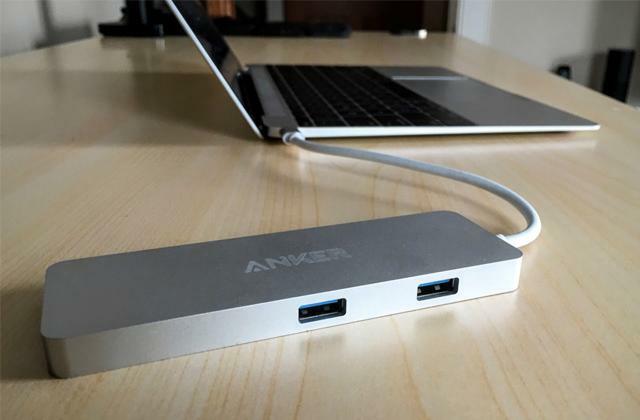 It can be used as an extension to the basic storage and can be used with nearly any PC or a laptop because of its mobility and effortless Plug-and-play connectivity via USB interface. However, external HDDs give not only additional storage space but also reliable backup of important data: encrypt the data on external hard disk drive and restrict the access to it on a software level. HDDs are also used as a permanent storage in case the laptop doesn't allow for basic HDD upgrading by seamlessly integrating it with your system. There is another type of compact storage device, which has gained a lot of customers attention recently and is called an SSD. The SSD acronym stands for a solid state drive and is used as a general name of the devices manufactured according to this technology. You can read more on such devices in our solid state drives review. Additionally, if you want to neatly organise all your gadgets during the process of charging, pay attention to charging stations. Among numerous parameters of the modern external hard drives, we singled out the ones that are of the most importance. First parameter - Capacity of the external hard disk drive determines how much data it can store. This is arguably the most important piece of information you need to know when considering any external storage device. The volumes for data storage range from several hundred megabytes (200MB, 500MB, 750MB) to several terabytes (1TB, 2TB, 3 TB). The latter are more common and profitable storage/price-wise. The next parameter you should pay attention to is Speed, or data transfer rate, which determines how fast data can be transferred from or to the hard drive. With ever-increasing data amounts and file sizes, speed becomes a really important performance parameter. Note, that we are speaking about the speed of an external hard disk drive itself, and of the interface, by which it connects to a PC. This speed depends on such parameter as spindle rotation speed - 5400 RPM, 7200 RPM. In major cases the higher the spindle rotation speed is the higher the data transfer rate, though there are exceptions to this rule. Data transfer rate also depends on seek time parameter, which is measured in milliseconds (usually, ranges from 10 to 30 msec) - the lower the seek time the higher the data transfer rate in some scenarios. Eventually, the size of the electronic buffer (8MB, 16MB, 32MB, 64MB), through which the data is transferred from and to an external HDD, affects the data transfer rate - the bigger the buffer the higher the average data transfer rate. Thus, the Speed as an aggregate of spindle rotation speed, buffer size and seek time usually measures from 10MB to some 90-110MB or more. 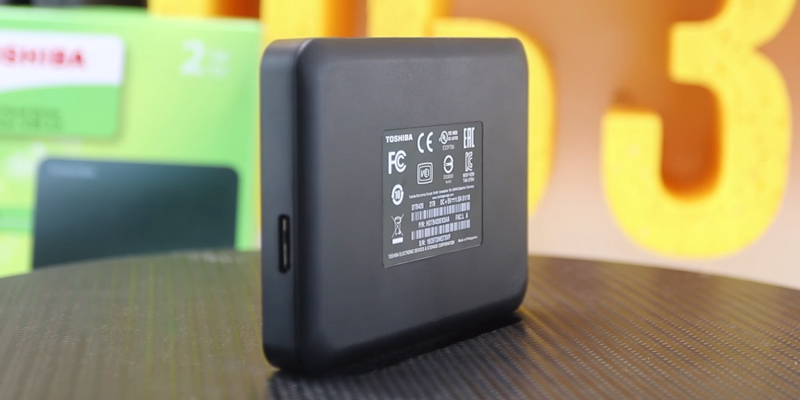 Another important aspect is the Size and Design, which not only determines the portable hard drive looks, but also the form factor and weight of the device, which in their turn affect drive’s portability. 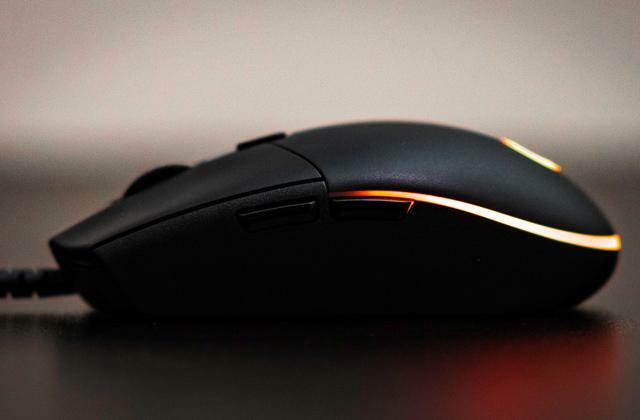 The form factor or the size is measured in inches (the overall dimensions vary from model to model and usually don’t fit into a specific form factor, but the dimensions in the range of 2.5-3.5” are the most commonly used). The smaller the form factor the more compact and lightweight the device is, though the bigger size is usually rewarded by the bigger capacity. 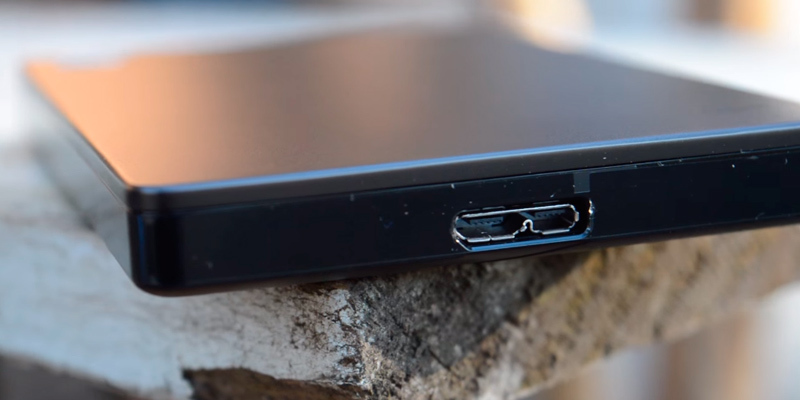 USB/File system compatibility features, as the name states, determine the USB interface version used for the external HDD connection to your laptop or desktop PC and the operating system the device is compatible out of the box. To manage the data on a drive, different operating systems (Windows, Mac OS, Linux, etc.) use different file systems (FAT, FAT32, NTFS, ext4), which have their own pros and cons and in some cases are incompatible. In addition, external HDDs connect to user PC, tablet PC or laptops by a cable via USB interface, through which the drives are energised. The newer the USB interface version supported by an external HDD the better its connectivity and higher the theoretical data transfer rates; most recent USB version 3.0 provides rates of up to 5Gbit/s while its predecessor, USB 2.0 - up to 480 Mbit/s (these are theoretical maximum rates of the interface never achieved by an external HDD’s data transfer rate itself in reality-see the speed). 1. Natalia Real HOW TO BUY AN EXTERNAL HARD DRIVE, DIGITALTRENDS. December 9, 2012. 2. 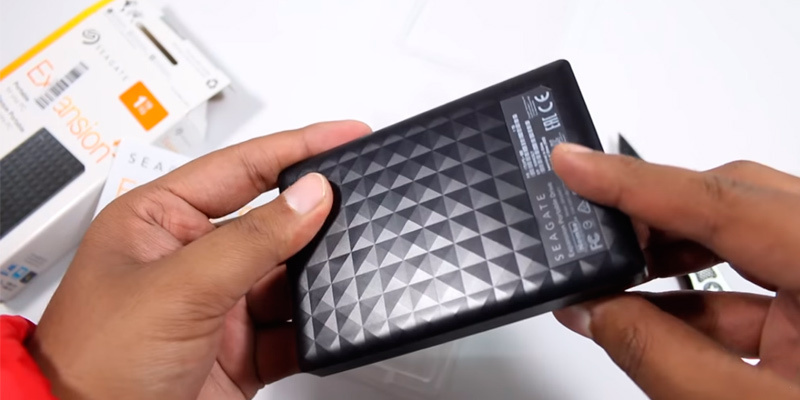 Joel Santo Domingo The Best External Hard Drives, PCMag. July 8, 2016. 3. 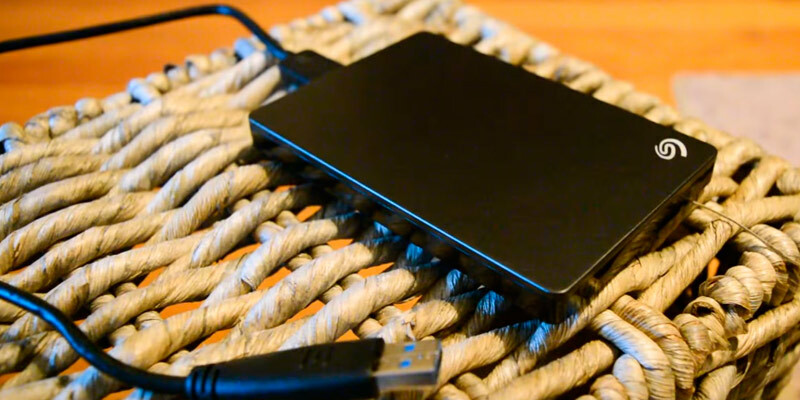 Lisa Johnston 3 Tips for Buying a Portable or External Hard Drive, Lifewire. September 3, 2016. 4. Dong Ngo Storage buying guide, CNET. September 16, 2016. 5. How to Choose the Right External Hard Disk Drive for You, eBay. March 10, 2016. 6. 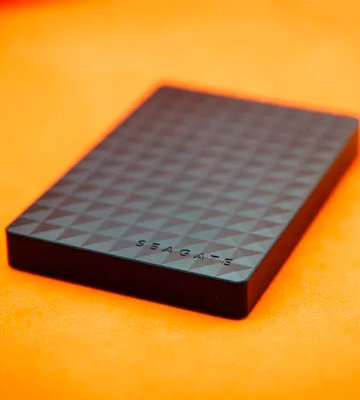 Dong Ngo Seagate Backup Plus Ultra Slim Portable External Hard Drive review, CNET. August 10, 2016. 7. 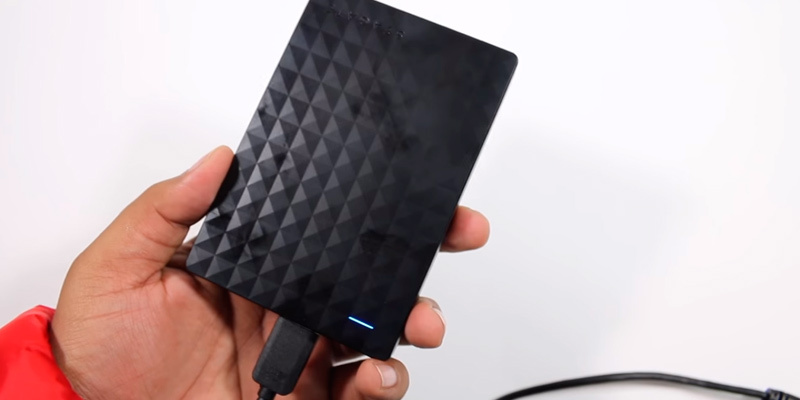 Joel Lee 5 Things You Need to Consider Before Buying a Hard Drive, MakeUseOf. March 23, 2015. 8. Lisa Johnston Before You Buy an External Hard Drive, Lifewire. September 3, 2016.